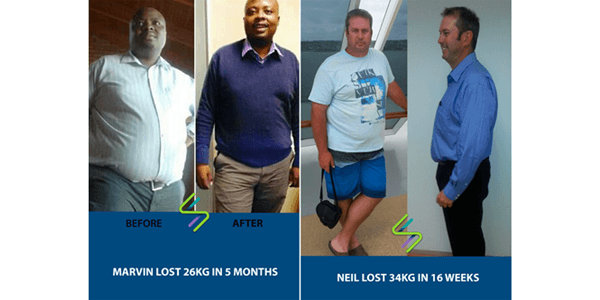 SureSlim is an internationally acclaimed natural wellness and weight loss brand that has assisted over a million South Africans to shed excess kilograms. Our success is based on a scientific and individualized approach to weight loss supported by extensive medical research including nutrition, metabolic processes and hormone regulation. We only work one-on-one, developing a personalized solution for every client based on their unique psychology and lifestyle. SureSlim's natural health & wellness programs enable you to lose weight by harnessing the power of your metabolism. Best of all, we’ll also help you maintain your goal weight just by making simple changes to your lifestyle. See and feel large improvements to your health and pre-existing medical conditions. The SureSlim Eating Plan corrects your metabolism by balancing the hormones responsible for weight loss. It is as if the Eating Plan switches the lights on in your body for it to function at an optimum level when these hormones are balanced. 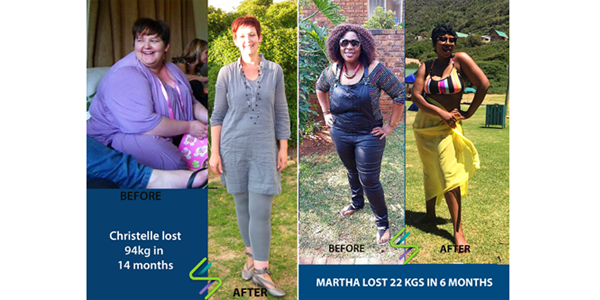 Being able to lose weight is hugely affected by the hormones Human Growth Hormone, Serotonin and Insulin. Our balanced Eating Plans are scientifically formulated for you according to your blood test results to stimulate the release and balance of these hormones. This leads to weight loss and a dramatic reduction in body fat and various other health benefits such as lowering of cholesterol and blood pressure levels. Your wellness journey begins with your Eating Plan…and this is where our support structure and coaching play a tremendous role in your weight loss journey. 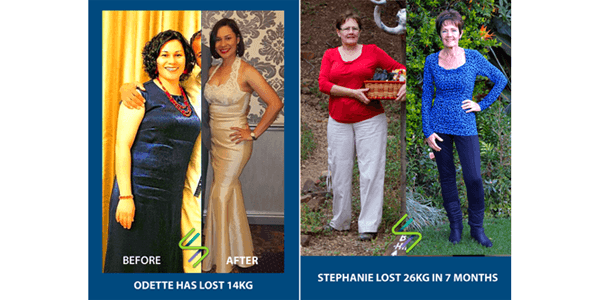 A fully qualified SureSlim Health Coach will assist you every step of the way. We will help you navigate social events, eating at restaurants and how to ‘stay on track’ whilst on vacation with ease. Once you have reached your goal weight you will move onto the last phase of your journey which is learning how to maintain it. We will teach you how to re-introduce the foods that had been eliminated on your Eating Plan. 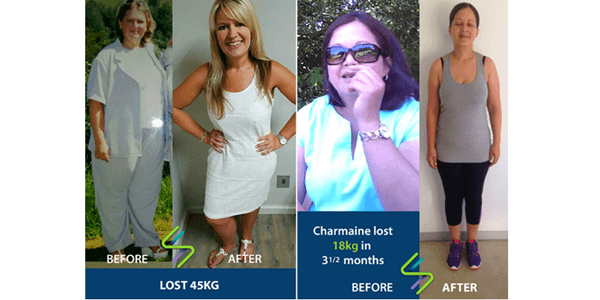 SureSlim has a unique and carefully formulated, natural range of products to assist you on your journey to health.